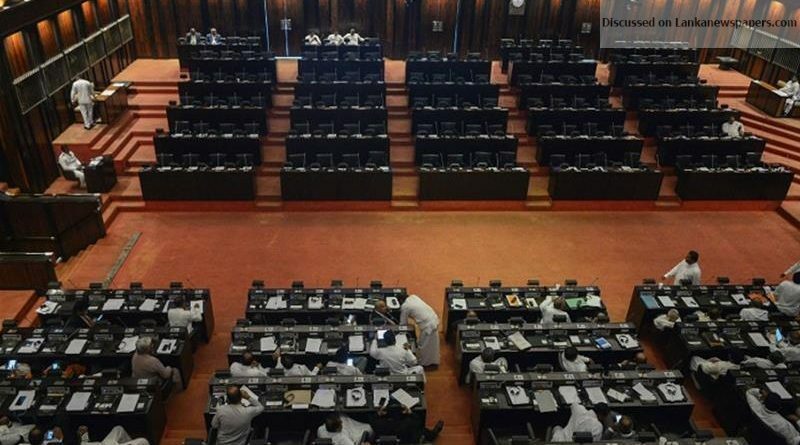 Steps have been taken to replace elevators in parliament with sophisticated ones following the recommendations of the committee appointed to look into the malfunctioning of an elevator recently, deputy speaker Ananda Kumarasiri informed parliament today. He told parliament that the relevant company which looked into the defective elevator had recommended that the elevators are 36 years old and should be replaced with sophisticated ones, as the built-in microchip failed to send signals to the system to sound an overload alarm. It also revealed that the elevator should not have functioned in such a situation but it had gone to some distance and halted. About 12 MPs were trapped inside an elevator car due to its malfunctioning on February 7.